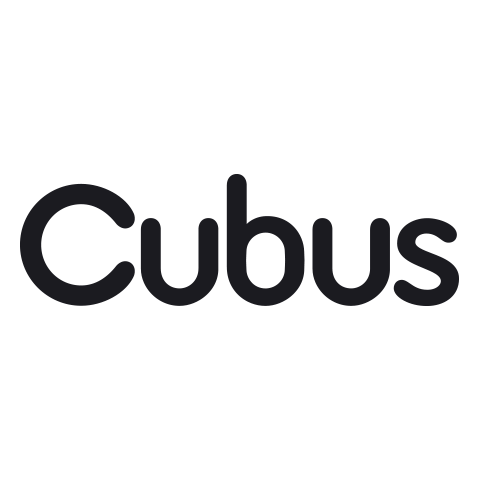 Cubus is one of Scandinavias' largest fashion retail chains with over 300 stores in six countries. Cubus promote fashionable, high-quality clothes at reasonable prices. The stores in Finland offer clothing and accessories for women and children.